So you decide you want to try feeding a raw diet to your beloved pet. Cool! Then you go to your local pet supply shop or look online and realize the labels seem endless. Which one do you choose? The market is exploding with new offerings every quarter. If you just start pulling things off the shelf, it will get frustrating (as well as expensive). There is no rush to pick a favorite. Give yourself and your pet the need to find the right fit. This will be a transition for both of you; which meat(s), expensive, purchasing choices, etc. You have to start somewhere. Let me provide a suggestion. I have three recommendations for newbies to Raw Feeding. The two in this post you can purchase through your local specialty pet supply shop, and the third is an online subscriber delivery that I will post next week. I chose these not only because my cats have eaten all three, but also all three allow a level of flexibility in products and commitment not found with other companies. Transitioning your pet to raw feeding can take time. You need this time not only to learn what you're purchasing but also figuring out what your pet can and will eat. Originally a San Francisco company (now in Fairfield, CA), Primal offers an extensive range of raw pet products. Primal has complete diets in frozen and freeze dried, jerk and freeze dried treats and supplemental components (grinds, mixes, bones, necks, and goat’s milk) for the DIY pet parent. Primal's whole foods meats come in 3 to 6-pound bags (cat in 3lbs. only) in Pheasant, Rabbit, Venison, Pork, Beef, Chicken, Turkey, and Lamb. 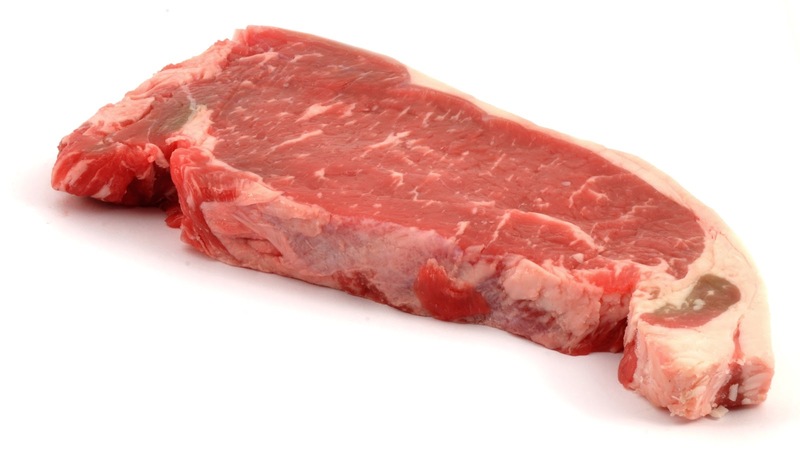 Most are not single protein meals; having the meat of one species and the organ meat of another. The beef and chicken for cats are blended with salmon, turkey is for dogs), so keep this in mind if your pet has a medical history where multiple proteins is a problem (consult with your vet). The servings are 2”x1”x1” nuggets for both species. There is an additional line offered for cats formed into bite-sized balls. Feeding amounts vary, depending on which meat is fed, and if you are feeding your pet more than one product. Primal has a portion calculator online; select the animal, its lifestyle and what products you are feeding, and it will tell you how much to feed for each meal. For newbies specifically, Primal also offers a starter pack; 2-4 pieces each from their complete meals. This allows you to consider what your pet will eat before you make a large purchase. Nature's Variety is one of the several brands owned by the Spanish company, Agrolimen. Nature's Variety brand is based in Missouri and manufactured in Nebraska. It has a range of pet food forms; dry kibble, canned, frozen and freeze-dried whole diets and supplemental foods. Nature’s Variety raw frozen is under their INSTINCT line. INSTINCT raw comes in 4-pound bags of 2”x1” cylindrical pieces or in 5-pound boxes of 4” round patties. Meats offered are beef, lamb, chicken, turkey, rabbit, and lamb. 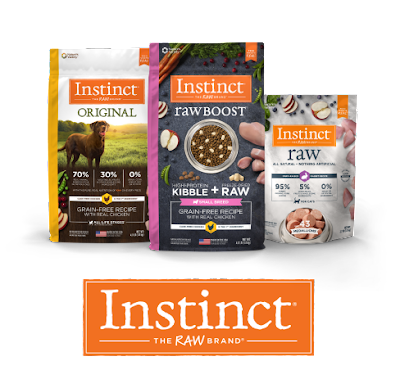 The original Instinct is blended for the most part, but what is convenient is that they also provide limited ingredient raw (from one protein source). Nature's Variety website has a feeding calculator so you can determine how much to feed. My cats were eating their dry kibble and canned before we tried their raw. The company uses to promote a rotation diet (a week on dry, then a mix of dry and canned, week of canned, mix of canned, raw, etc.). I don’t see that they promote that way of feeding anymore. However, the products do work well together, with my cats preferring kibble mixed with frozen raw complete. The brand also has smaller starter packs of their food (for order usually). Both Primal and Nature’s Variety has a listing of pet supply companies where their products are sold. I know that some consumers can arrange shipments of raw to pet shops that usually don’t carry the brand. It would be helpful to have the convenience to ship directly to your home, and I do see the industry going in that direction. That subject brings us to next week’s post.